Here on our Current Events page, we are going to be honoring young people that do something amazing, especially if their achievement has an impact on society. This week, we are going to honor the great work of Shubham Banerjee. 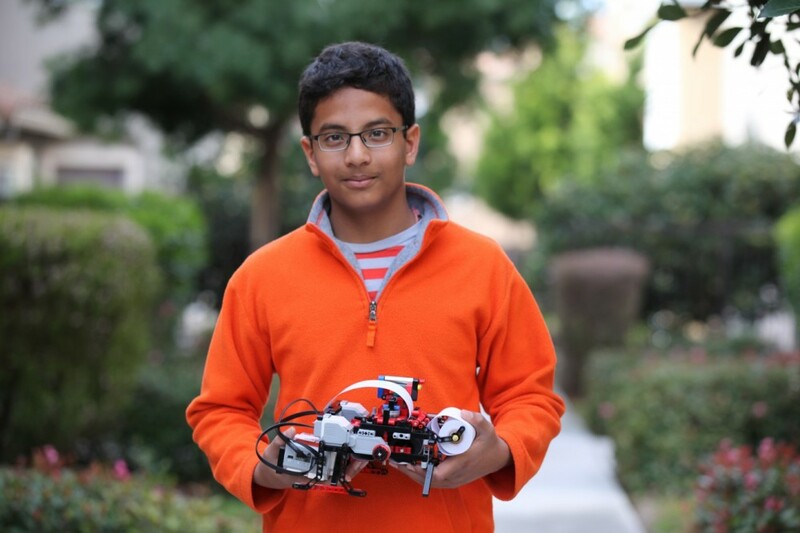 Banerjee is from California and he created a Braille printer, which he named Braigo. He created the printer by using a $350 set of LEGO MINDSTORMS. A small-volume Braille printers cost between $1,800 and $5,000 and large volume Braille printers cost between $10,000 and $80,000. The astronomical saving isn’t where this story ends. Braigo is very user friendly, but more than that, Braigo is available to everyone. In an effort to significantly help the vision impaired, Banerjee put his design online and is free for everyone to use to create their own Braigo. Thank you Banerjee for impacting the world in such a positive way!